Peaches Tso-ay, White Mountain Apache. Prior to his stint as an Army scout Peaches rode with Chatto, Bonito and Chihuahua on a raid in March 1883, that killed twenty-six settlers that included federal judge Hamilton C. and his wife Juniata McComas. Their six-year-old son, Charley, taken captive was later murdered by one of his captives. 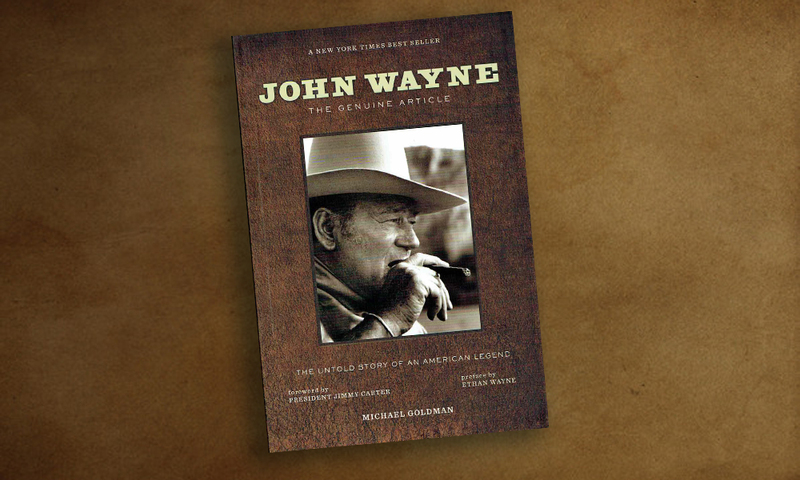 A few weeks after the murder of Mr. and Mrs. McComas, the “Hot Pursuit” agreement with Mexico allowed American soldiers to cross the border in hot pursuit of the Apache. Tso-ay decided he’d had enough and left the party and returned to the reservation at San Carlos. When Crook learned of his capture he urged Lt. Britton Davis to enlist him as a scout. 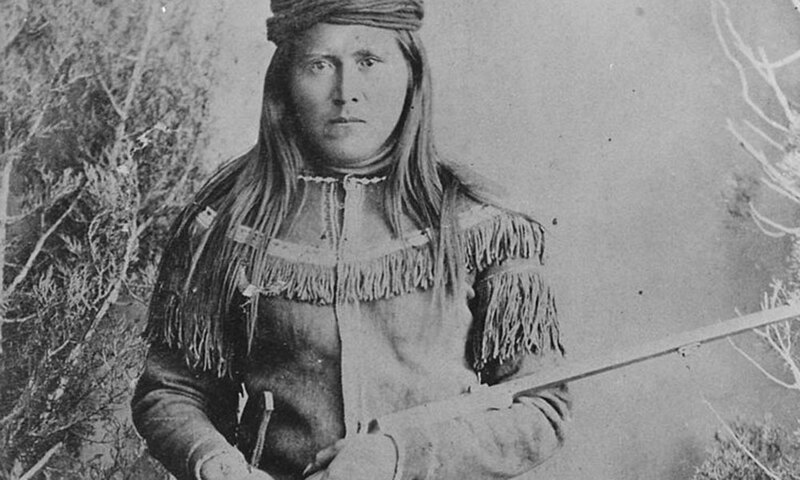 Although he was said to be a full-blooded Apache Tso-ay had light, pink and smooth complexion, leading to the possibility his mother was a Mexican captive. After his capture he became a valuable scout for the Army and the whites promptly dubbed him “Peaches.” Peaches played a major role in leading the Army into several Apache strongholds in Mexico. It was Peaches who guided the troops during Crook’s Sierra Madre Campaign in May, 1883. He was one of Crook’s principal scouts and served loyally but after the general was relieved of his command in early 1886 and Geronimo and Naiche surrendered, he was sent along with the other Chiricahua to Florida. The real shame was the loyal scouts were also imprisoned, even those who were married to a Chiricahua. Their crime was being a Chiricahua. 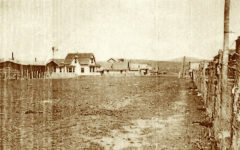 Peaches died at Cibicue, Arizona in 1933. Chatto died in 1934 in, of all things, a car wreck. How did Slim-Hipped Westerners keep their Gunbelts in Place?